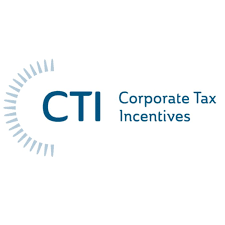 CTI focuses on tax incentive programs that generate the most valuable federal and state tax benefits for your company. Our team of professionals have experience structuring these incentives to help fund your corporate initiatives through tax dollars instead of corporate cash. 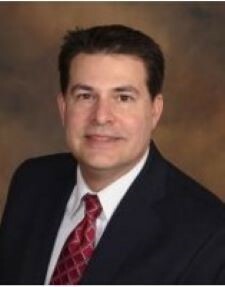 With minimal overhead and low risk, CTI can help you with our success-based fee approach. We leverage our proprietary technology to help build the process, manage the documentation and data, maintain compliance, analyze the laws & regulations, and maximize the return owed to your business. 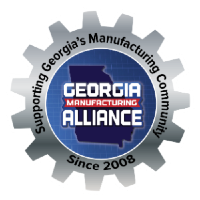 CTI has helped hundreds of manufacturers and specializes in the following areas: R&D, WOTC, state incentives, training incentives, hiring incentives, capital investment, discretionary and negotiated programs, and cost segregation.